With the holidays just around the corner, we at Savvy Girl Golf have decided to continue our tradition of providing you with some golf-inspired gift ideas (and of course, a few things we love, no matter the season). 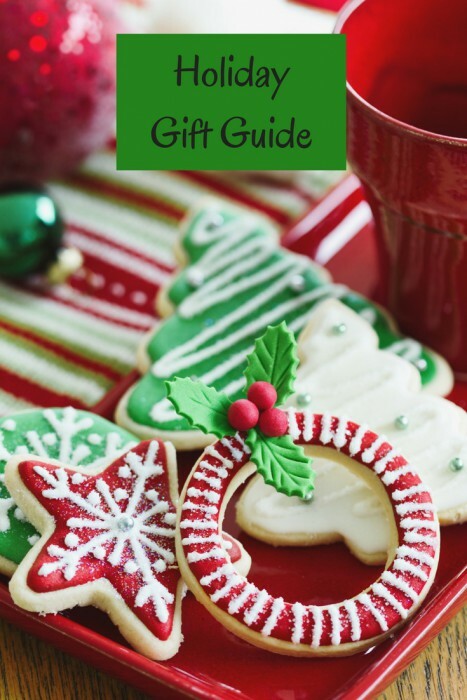 We’re sharing our top 13 picks of the year to help you celebrate the season of giving, the Savvy Girl way. Most of these gifts are for the ladies, but we’ve included a few holiday treats that the men will love too! We hope you find something special for the golfer in your life, or maybe the perfect gift for yourself! Every year, we seem to come across some amazingly kitchy christmas ornaments with a golf theme. 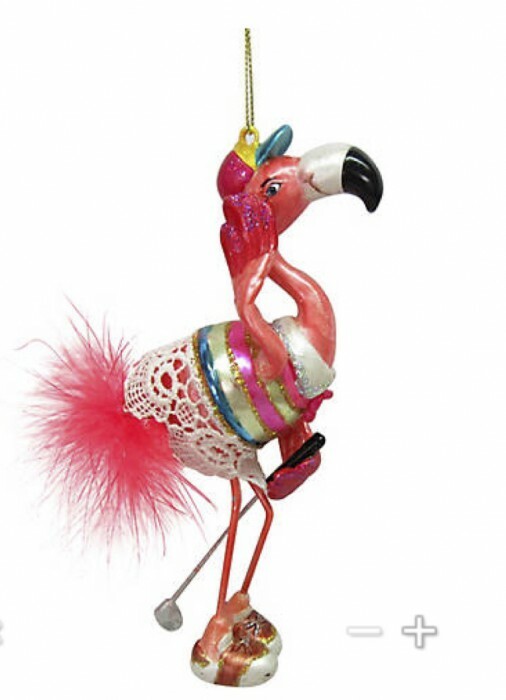 This year we found this adorable golfing flamingo ornament. The ornament is available at Bealls for only $7.79 at the time of this writing. 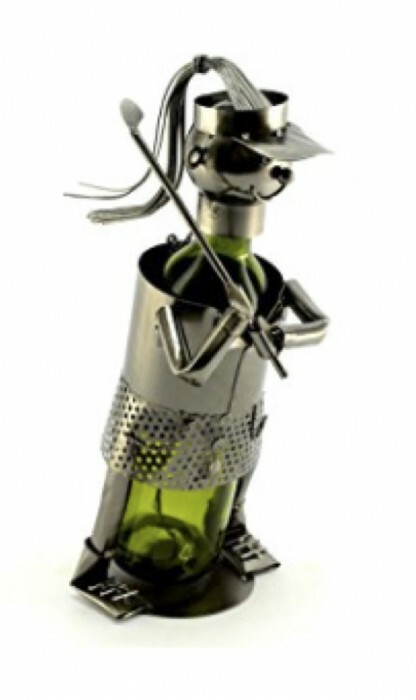 We think this unique, whimsical metal wine bottle holder is the perfect gift for the lady golfter who enjoys a glass of wine, as most of us lady golfers do! Standing at 13″ tall and at a price of only $20.99, what’s not to love? The bottle holder comes in a sporty male golfer version as well, so why not grab a pair? We are in love with this jacket by Jofit! This chic pullover has a shaped bottom which gives you a slimmer look with fuller coverage. Made with Jo-Fit heavyweight jersey material, the pullover is soft and durable. And, we absolutely love the stylish foldover neckline. 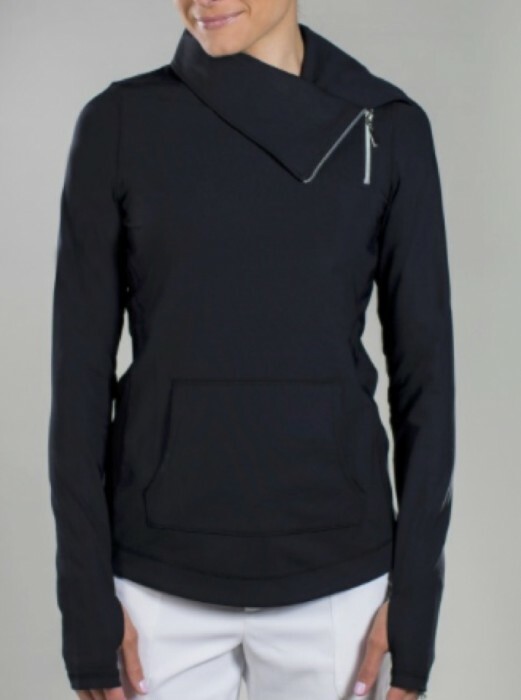 Our favorite jacket color (black) will be available for a limited time from Savvy Girl Golf for $99.00 with free shipping! (Retail price is $133.00.) Available in sizes XXS to XXL. Send a message to cs@savvygirlgolf with your contact information to order one of these wonderful jackets! We found this awesome dish collection while shopping in Florida. They may not exactly be golf related, but we couldn’t resist adding them to our list. 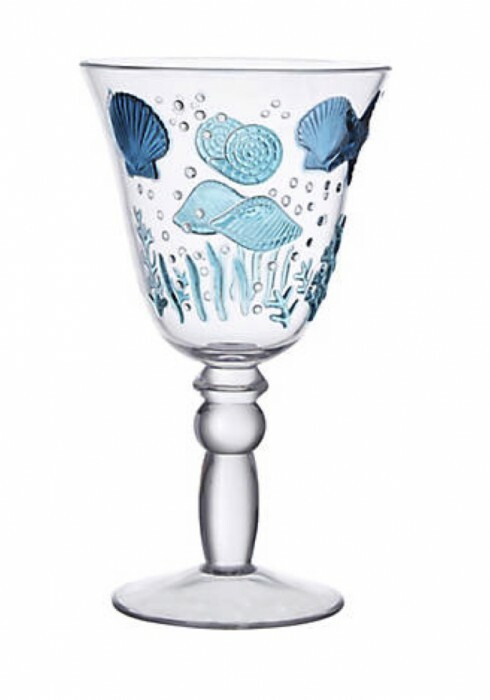 The bright nautical designs are a wonderful addition to any table, whether you have a golf lunch scheduled or a low-key dinner with the girls. This collection includes several trays, goblets and various serving dishes. 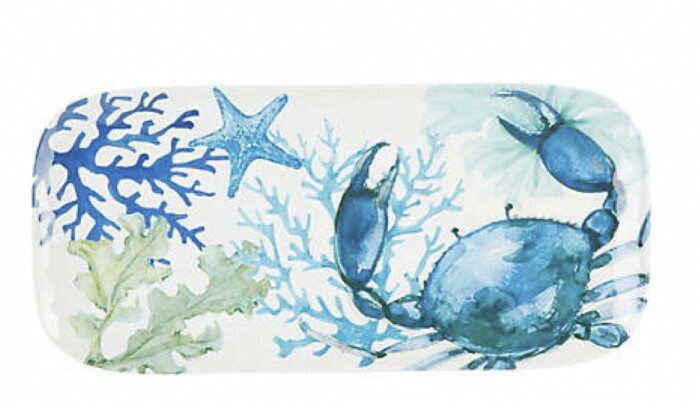 They’re made of durable acrylic and melamine materials and are resonably priced starting at $5.00 and ranging to about $20.00. 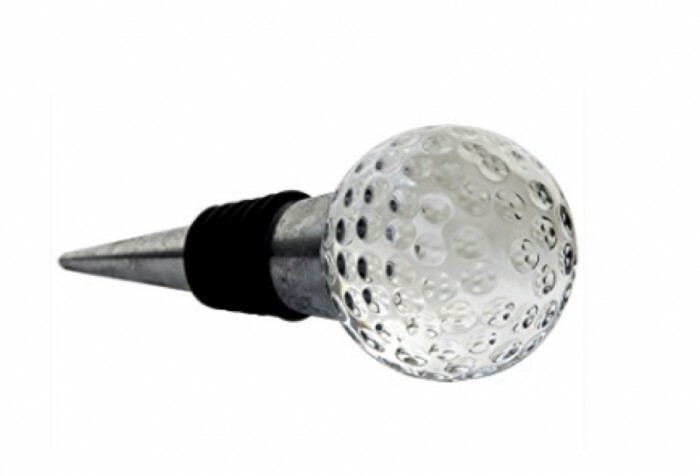 This elegant, glass golf ball wine bottle stopper pairs perfectly with your favorite bottle of wine. Available on Amazon for only $19.59, the beautifully designed gift keeps your wine fresh and makes a great holiday gift for your fellow savvy golfer. 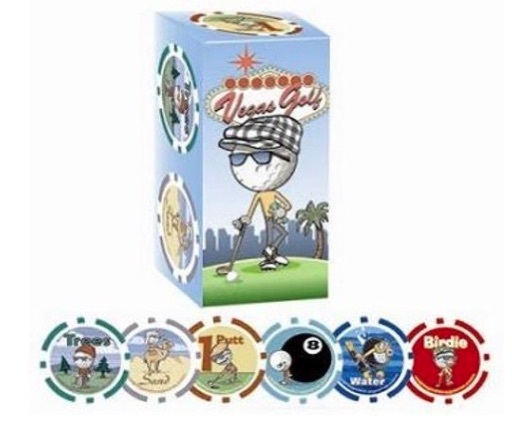 This Vegas golf game is so much fun that we’ve included it on our gift guide again this year. Each chip has either a bad or a good situation. The first person that encounters each situation is awarded the chip and then passes it on to the next person that encounters that situation. Players designate dollar values for each chip at the beginning of the round. At the end of the round, the players holding the “good” chips receive payments from each player; the players holding the “bad” chips make payments out to each player. Available at amazon.com for less than $20. ‘Tis the season for staying savvy and looking stylish! The Savvy Girl Golf Birdie Purse will help your favortie gal pals stay light and organized with the convenient compartments and pocket features. The Birdie is the perfect on-the-go purse and offers unique duel strap options so it can be worn as a shoulder bag or around the wrist. Surprise your golfer girlfriends with the best gift for any occasion. This purse is perfect for practicing on the golf course, running to the office, or traveling during the holiday. 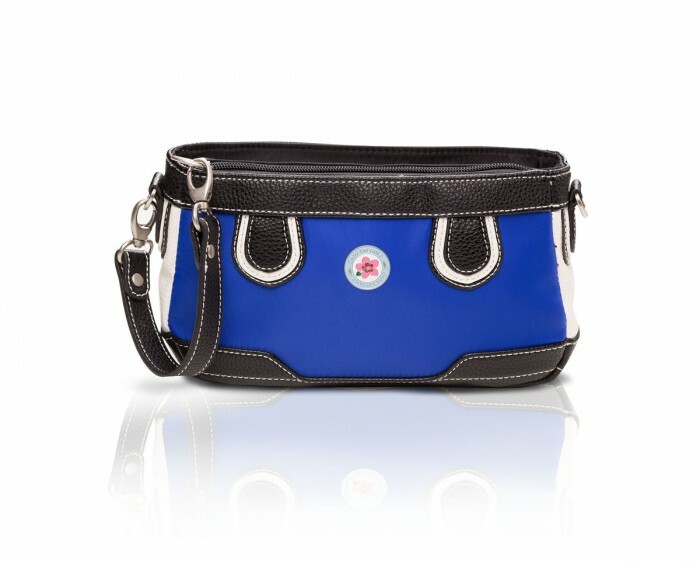 We know the Savvy Girl Golf Signature Purse will keep your friends organized no matter where the day takes them. This easy to clean, durable, and stylish purse offers more than 29 unique compartment features and is the perfect companion for any athlete, busy mom, or pretty much anyone who needs the space (and who doesn’t). Looking to add a little sparkle to your next round? Just4Golf offers a snazzy assortment of fun, flirty, and fabulous head covers for every season, special occasion, and personality. Color themes include red and white, green and black, pink, or purple—each decorated with a beautiful crystal shimmer. We noticed that Just4Gold is currently offering a 25% + Free Shipping offer, so go get them why supplies last! 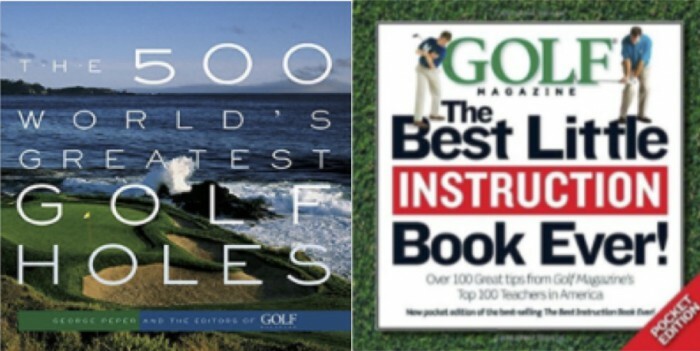 These two books are the perfect gifts for the golfer who has everything! Golf: The Best Little Instruction Book and 500 World’s Greatest Golf Holes. Gold Dotz are so adorably cute that we included them again this year! 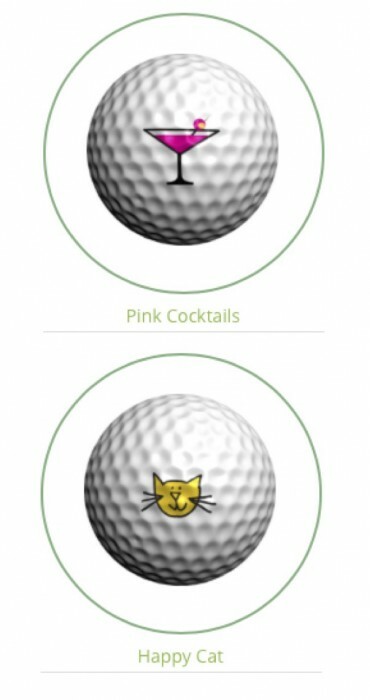 Golf Dotz are ball mark transfers that bond to the outside of your golf ball. They’re easy to apply in 3 – 5 seconds and are extremely durable. At $5.99 a pack, they make the ideal stocking stuffer. Between 18 and 32 designs are included per pack, depending on the design. Two of our favorites are pictured above – Pink Cocktail and Happy Cat. We found this handmade golf-themed bracelet on Etsy, and we absolutely adore it. It’s made of stainless steel, platinum plated metal with silver plated charms. The vendor can personalize the bracelet with additional charms or birthstones. 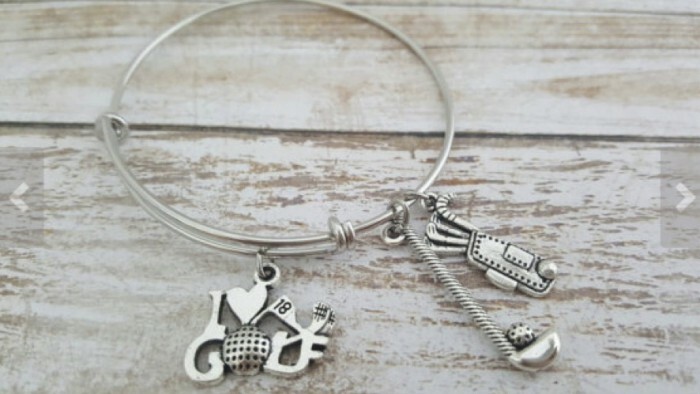 At only $13.50, this bracelet will make the perfect gift for the lady golfer on your list. Fairytale Brownies – Our Favorite Gift! Like we do every year, we highly recommend Fairytale Brownies for everyone on your list who loves chocolate….and who doesn’t love chocolate? These gourmet brownies are made with the finest ingredients and come inividually wrapped for freshness. Pictured above, the Holiday Dozen contains 12 bownies for $55.00. (Trust us, they are well worth it.) 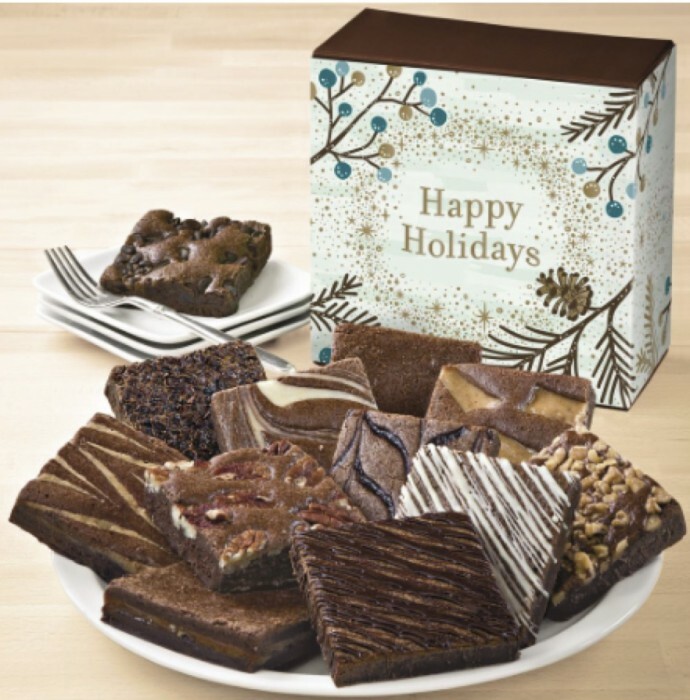 These fabulous treats are available in a variety of different packages, sizes, and flavors. We think the peanut butter brownies are the best, but don’t take our word for it, get yourself a dozen or more for yourself while you’re at it. 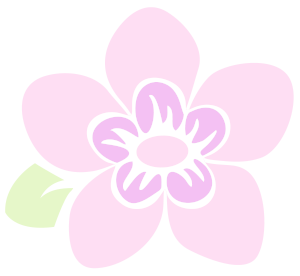 Happy Shopping and Happy Holidays from Diane and Deb at Savvy Girl Golf! Visit Eating Baltimore's profile on Pinterest.